‘Greenwashing’ is a term originally coined by environmentalist Jay Westerveld in 1986 which describes the all-too-common practice of companies massively overinflating their environmental credentials and using concern for the environment as a marketing ploy rather than genuine ethical business practice – using confusing or inaccurate wording to persuade potential customers that their products are greener than they actually are. The sheer number of words in the ‘greenwash’ vocabulary has increased dramatically in recent years and sometimes it can be confusing to try to figure out which claims you can trust and which are empty corporate promises. We’re here to help. Here at Siam we take the claims we make about our products very seriously, and we tell the truth. It’s why we’re 100% confident in talking about why moringa oil is so good for your skin, or how our facial balms work to help stressed out complexions. Our products work – not only because they do not contain anything harmful, but also because they do contain brilliant natural ingredients that bring a whole host of benefits not provided by synthetics. It’s in our name! What do we mean when we say ‘botanical’? It’s straightforward: sourced from plants. The majority of our products are plant-based, and we make sure that we use the highest quality ingredients to deliver the biggest natural benefits. When oils are extracted from plants, nuts or seeds in a large-scale industrial process, they’re often washed with a solvent like hexane, submitted to high temperatures, bleached, deodorised, and as a result stripped of their beneficial antioxidant compounds. 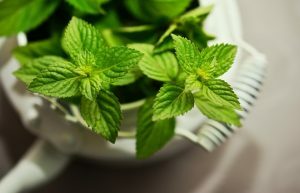 Cold pressing plants, nuts or seeds extracts the natural oils by … squashing them. In a cold press. No heat, no chemicals, no loss of goodness. Check out our list of ingredients and you’ll see that most of the vegetable and seed oils we use are cold pressed. 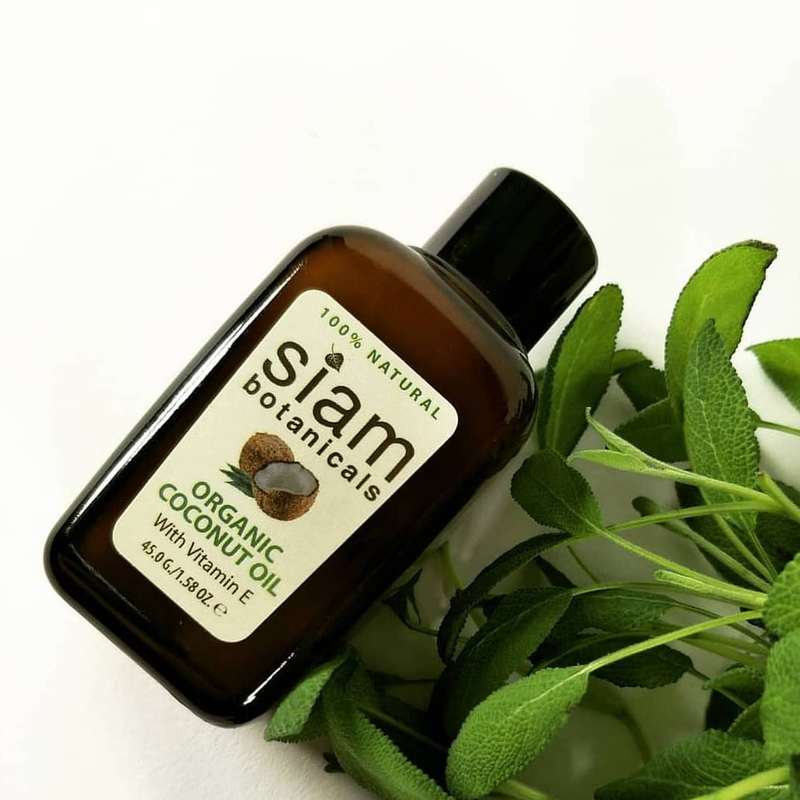 Unlike the Organic certification, COSMOS Natural products are not obliged to contain 95% organic ingredients: they may also include ingredients that are naturally derived but grown using conventional farming methods. COSMOS Natural is also suitable for products containing ingredients which cannot be organic, like salt or clay. The COSMOS Natural certification is important because there is no legal regulation on the use of the word ‘natural’ in skincare and cosmetics. Unless it’s certified by an official body, tread carefully around ‘natural’ claims on products – they could simply be ‘inspired by’ nature! . One interesting fact to note is that ingredients must be listed in descending order by weight – this means that the first ingredient on any list makes up the largest proportion of the product. So if a company advertises loud and clear that its product is “made with organic argan oil” but it appears at the very bottom of its ingredients list, that organic argan oil may in fact only be contributing 1% of the weight of the product. If you take a look at the ingredients of our Argan and Moringa facial scrub, you’ll see they are the first two ingredients on the list! We use only the best quality ingredients in our skincare preparations to make sure you feel the full benefits. Mineral oils are extracted from petroleum and come in many different levels of purity and refinement. They’ve been used in skincare for years – think vaseline and baby oil to name just two examples. They are proven to help to prevent water loss from the skin – so what’s the problem? Well firstly, the way they work is to form a physical barrier between your skin and the outside world. This absolutely does prevent moisture from escaping – but it also blocks your pores, causing blackheads and troubling acne-prone skin. Secondly, in studies such as this one from 2011, scientists have raised concerns that cosmetics might be a leading cause of mineral oil contamination (the buildup of mineral oil compunds inside your body’s tissues). Thirdly, they contain nothing of benefit to your skin! No vitamins, antioxidants or mood-lifting scents. Would you choose to use mineral oils when there is a whole world of renewable plant-based oils out there packed to the brim with goodness? Us neither. 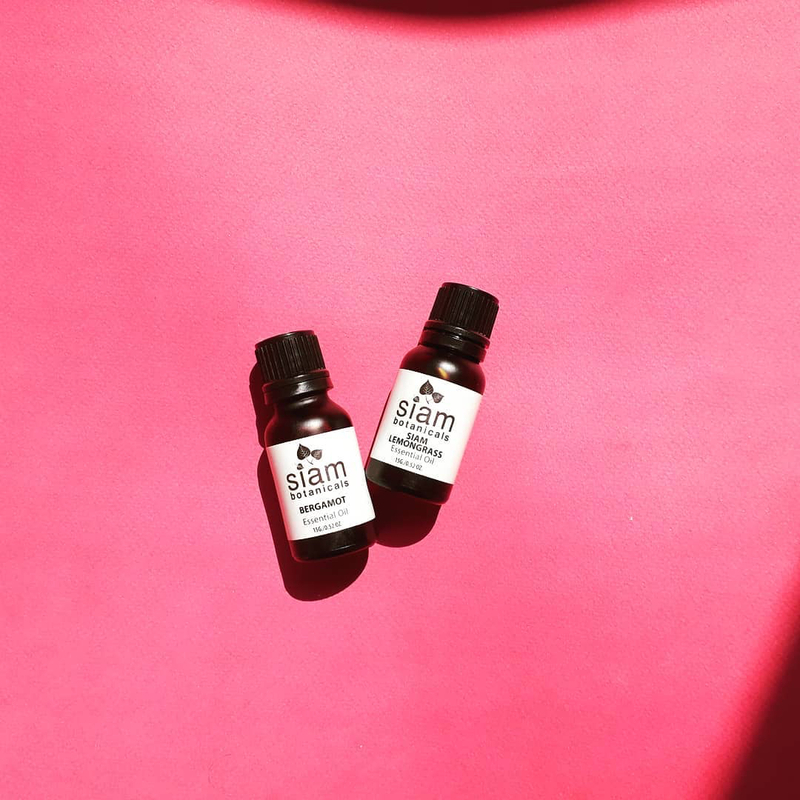 You can learn more about Siam Botanicals ingredients here. We hope this article has been useful to help you navigate the world of greenwashed marketing claims, but we can 100% guarantee that you won’t be needing to refer to it when looking at our own labelling practice. Are there any terms we left out of the list? Get in touch and let us know! ** With the exception of Jasmine which is solvent extracted and approved for use in Cosmos Natural products. This entry was posted by Hannah in News.